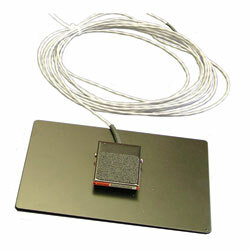 This auxiliary Foot Switch can be used with the MOART System, Model 35600 for added versatility. Comes with 6 foot connection cable. For more information about the Model 35600 MOART System, view ACCESSORIES.